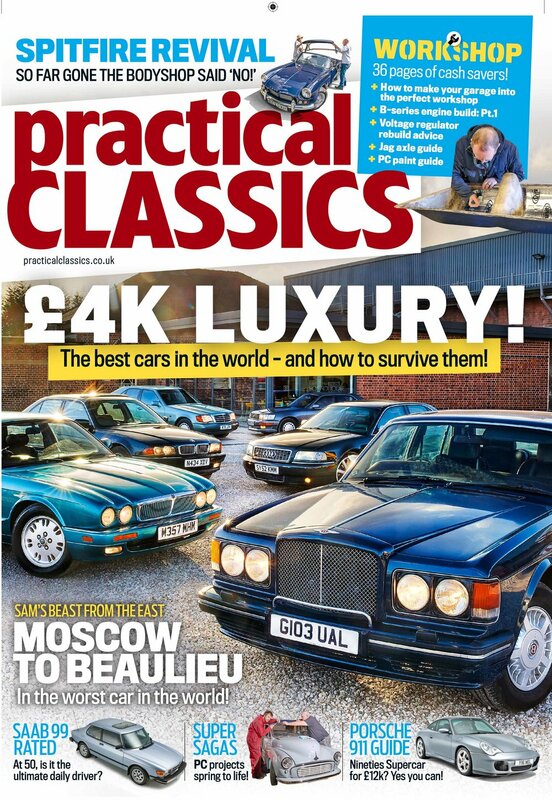 In the latest issue of Practical Classics, we look at a selection of the greatest luxury saloons of all time and ask if their time has come. 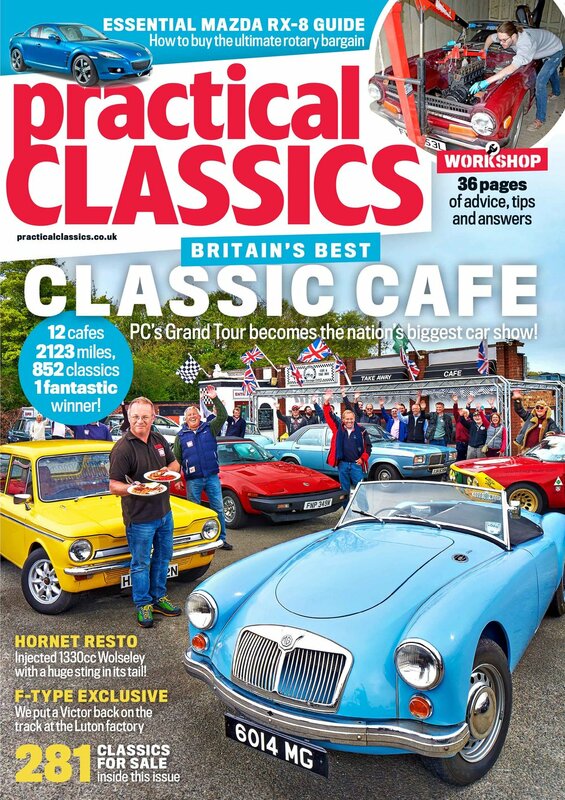 There's an amazing Triumph Spitfire restoration and all the news on the recent Practical Classics Classic Car and Restoration Show - including how we rebuilt our Austin Westminster and restored our Citroen 2CV project live on stage! And of course, there’s more tech advice than you can shake a spanner at! 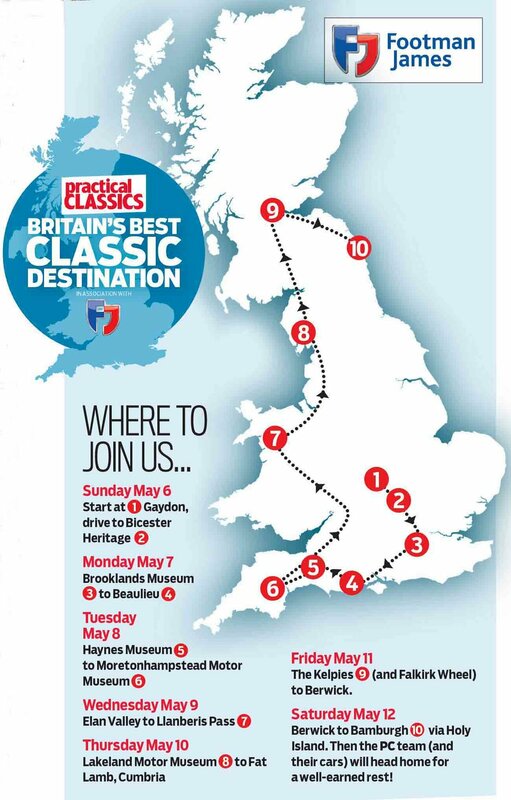 JOIN US IN MAY WHEN WE GO ON TOUR! Most of these luxury classics can be snapped up for less than £4000 – some, like the Lexus, for even less! 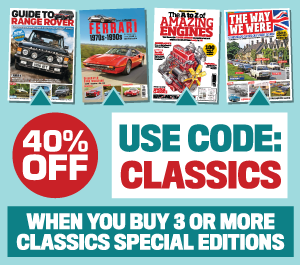 If you do so, you might well need to perform some minor bodywork surgery whilst the odd electronic gizmo will doubtless be on the blink but the need for tinkering aside, what you’ll really be buying is a vehicle built to take on Crewe’s finest – the Bentley. Wading into our mosh pit with a cocky, brutish arrogance is the Turbo R – these days yours for under £15,000. Given the other players here can be had for significantly less, we’re asking if it’s still the headline act. It started with a Frogeye. 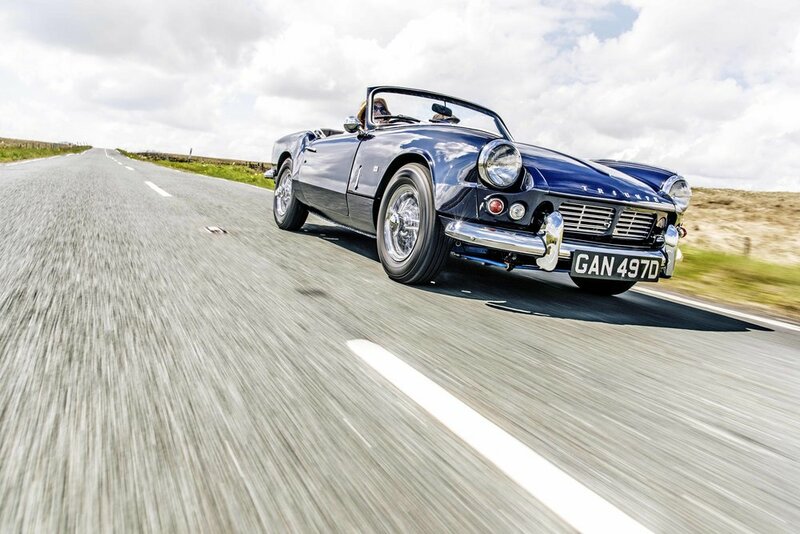 Danni Barron saw one and fancied a classic Sixties soft-top sports car as her summer runabout, so in 2013 she looked around to see what the choice might be. Up popped a pretty 1966 Triumph Spitfire, apparently well preserved after nearly 30 years in a garage. Danni and her husband Andrew went to see the car, which the vendor had described as ‘pretty solid’. It even ran… sort of. Just one more countdown, an extra whack of voltage and the 375cc flat twin burst into life - instantly. 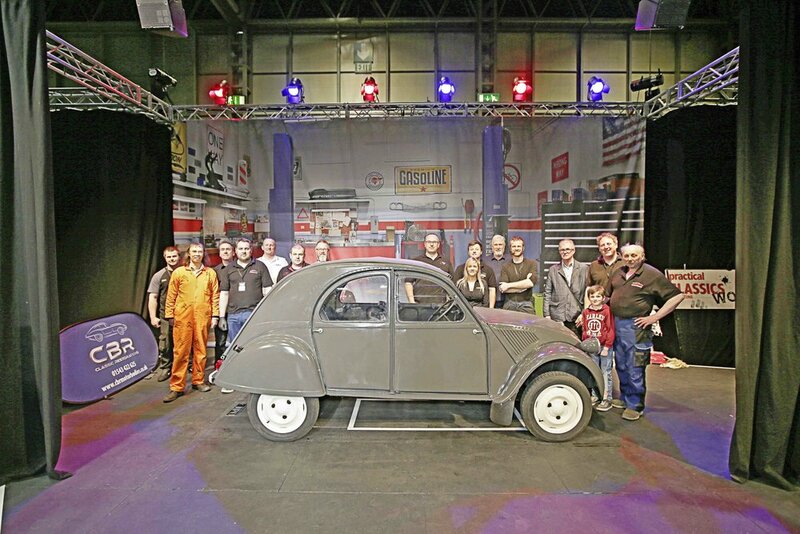 Everything has come full circle, having agreed to buy the remains of a 1954 2CV from a man called David at the Classic Motor Show in November last year and – just four months later – Deputy Editor James Walshe brought it all to the NEC backstage area. These PC show projects really do begin as just a shell, chassis and numerous crates full of old junk. Admittedly, with NEC regulations forbidding fire and poisonous fumes, we were required to do the welding and painting beforehand. But what you see otherwise, is all absolutely real. Read how it all came together… the ups and the downs… in typically dramatic fashion! Sam Glover buys an abandoned car in Moscow... and drives it to Beaulieu - whilst our James bags a modern classic V6-engined Mazda for peanuts!